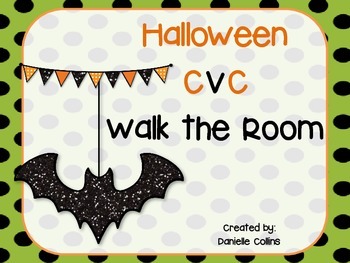 Great differentiated CVC activity. Students walk around the room searching for picture cards. Then they write the words on the recording sheet. A differentiated sheet allows kiddos to trace the words for those that are not to that level. Print. Laminate and cut out the numbered cards. 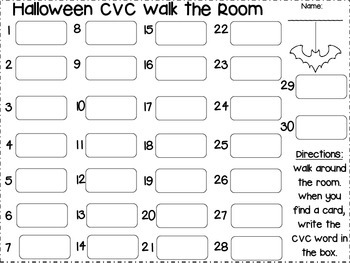 When you find a card, write the CVC word in the box on the recording sheet. When you find a card, trace the word in the box on the recording sheet.